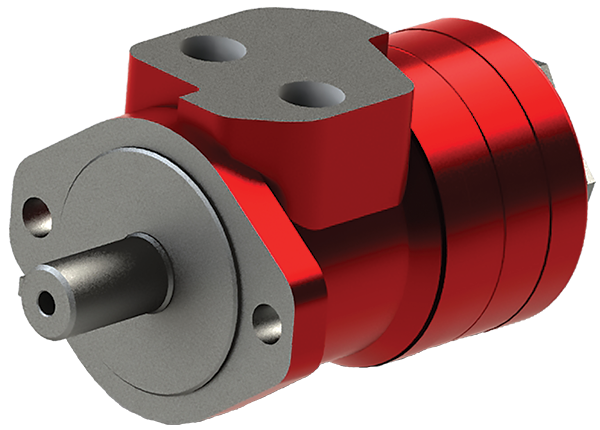 The MH Series Low Speed High Torque Motor is available in 16 displacement sizes. The MH Series motor features roller gerotor design for smooth performance, high efficiency and durability for low speed operation. *Reference only, see performance data. **Other options available, call for information and availability.